Comment: I have ants coming in my kitchen around the door. Comment: I have Bee, carpenter bees, wasps and hornets. Comment: We have skonks under are mobile home and we want and estimate for removal. Walker's Termite & Pest Control Company, Inc.
ProTech Pest Control of Virgina, Inc.
Stafford Pest Control Services are rated 4.53 out of 5 based on 1,451 reviews of 16 pros. 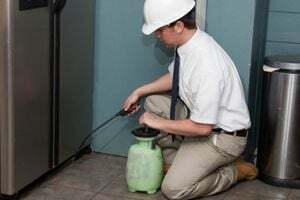 Not Looking for Pest Control Contractors in Stafford, VA?